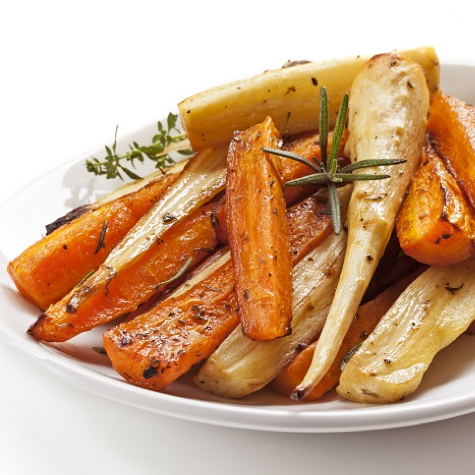 Don’t let your vegetables be bland this Christmas, follow this simple recipe for deliciously exciting roasted veg! Preheat the oven to 200°C, 390°F fan oven, Gas Mark 6. Cut the vegetables into medium sized chunks. Place vegetable chunks into a mixing bowl with the Flora Cuisine, garlic and Colman’s Mustard Powder and toss until well coated.